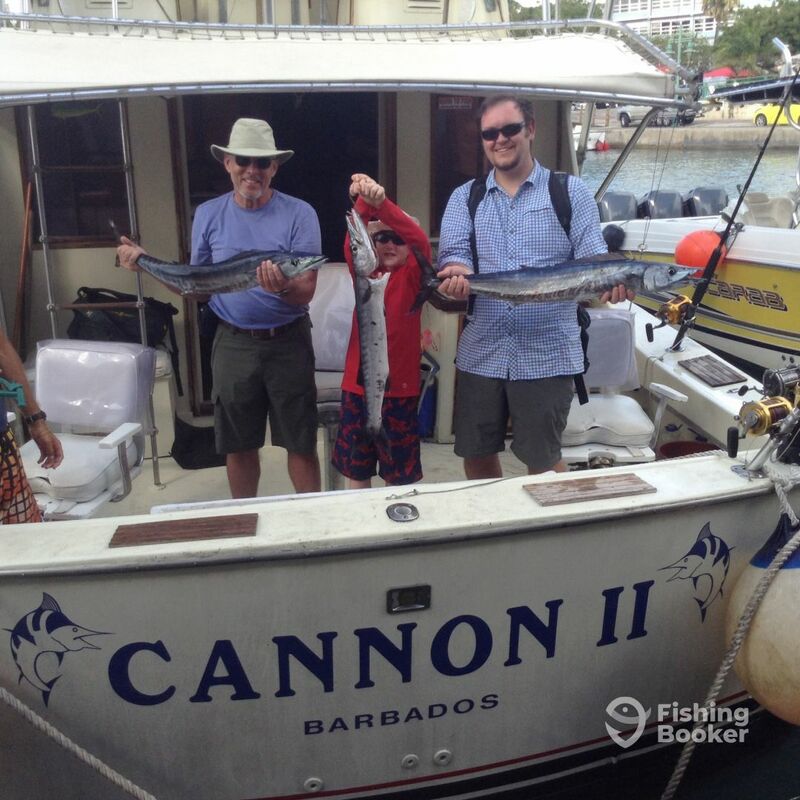 Father son and grandson.Off the cruise ship for an afternoon trip. 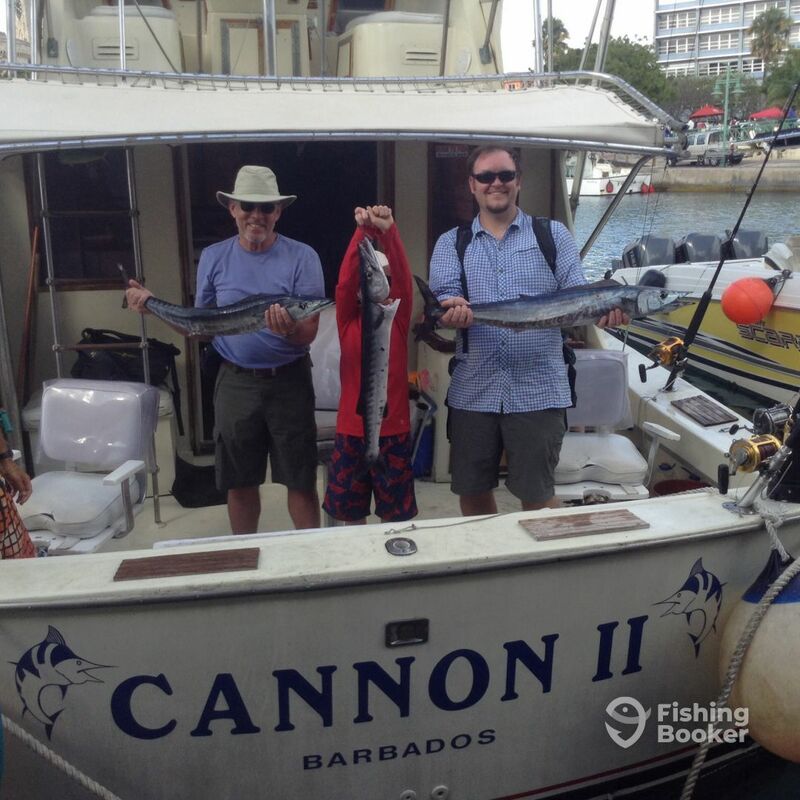 Caught 2 wahoo and a Barcudda. 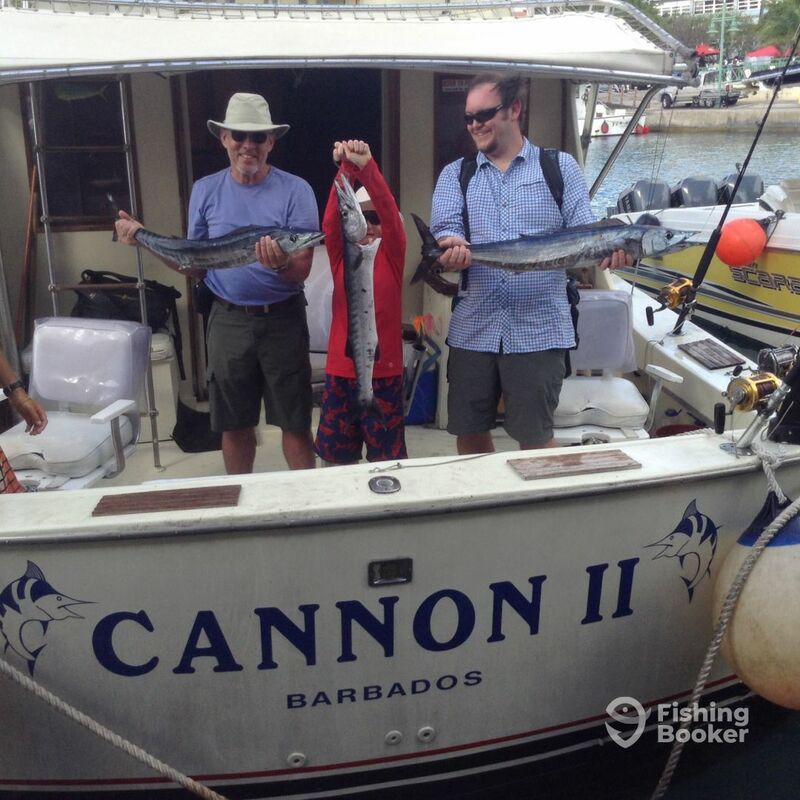 Cannon Charters Deep Sea Fishing offers you the perfect day fishing for Barbados' incredible range of fish species. With a captain and mate with over a quarter of a century on the water, not to mention the world-class vessel they helm, These guys offer you reliable, enjoyable experiences at prices you really can't beat. Single gentleman fishing with us.